By Guy D'Astolfo | March 5, 2015 at 12:05a.m. The Morley Building in downtown Youngstown is losing the Oakland Center for the Arts as a tenant. The struggling theater company has been producing plays in the building since 1999. 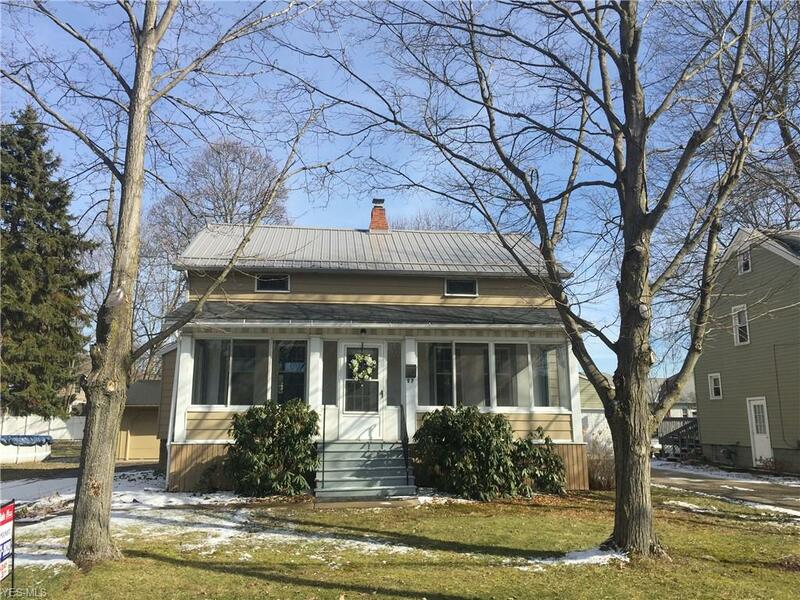 The Oakland Center for the Arts has left its longtime home in the Morley Building downtown, and canceled the rest of its season, as well as the 2015-16 season. Officials at the struggling theater company, however, say the theater is not defunct and plans to resume producing plays in the 2016-17 season. The Oakland had been barely active this season, presenting only movie screenings and other one-night events. The only theatrical production on its schedule was the play “Extremities,” which was set to open March 20. It is now canceled. The Oakland — long known for its edgy, often adult-oriented fare — had fallen upon hard times in recent years. It shares the same challenges faced by community theaters across the country: declining ticket sales and a sharp decrease in grants and other funding. 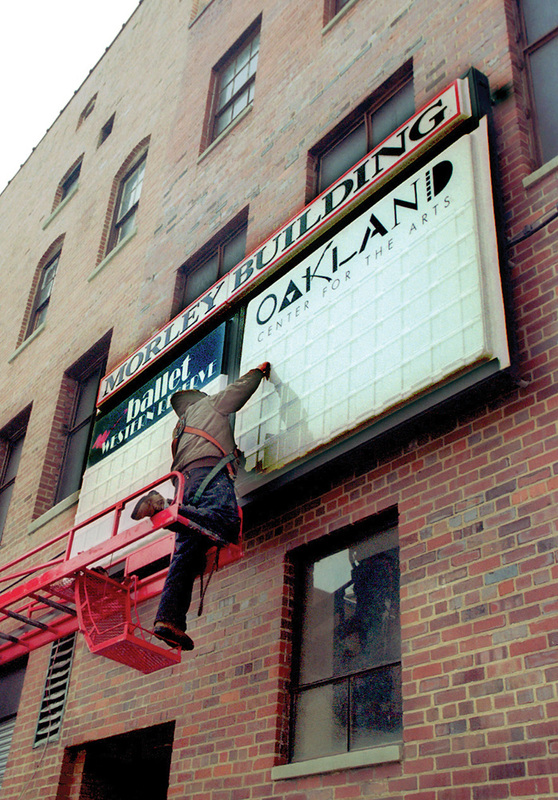 Founded in 1986, the Oakland had been in the Morley Building, 220 W. Boardman St., since 1999 as a tenant. The Morley is owned and operated by Ballet Western Reserve. Mary James, president of the Oakland board of directors, told the Ballet Western Reserve board Tuesday night that the theater company was leaving the building. Shapiro said that groups interested in renting the space formerly occupied by the Oakland on the third floor of the Morley Building can inquire by calling the BWR at 330-744-1934. The former Oakland space includes a lobby that was used as an art gallery and an auditorium with about 120 fixed seats on an inclined platform. Oakland board member Amy Banks stressed that the theater has not met a permanent demise. “The Oakland is not shutting down, and we will have some exciting news to share hopefully very soon,” she said. James affirmed that the theater intends to come back — but at a new location. The decision to end the rental contract came up suddenly and was a mutual one between the Oakland and Ballet Western Reserve, said James, adding that there is no ill will between the two organizations. The Oakland’s financial struggle became serious over the past three or four years. After the board has a chance to assess its situation, it will announce plans for a comeback. “We haven’t had enough time to put together a plan,” said James. June 20, 2015 12:05 a.m.
June 19, 2015 7:17 p.m.
August 14, 2014 12:05 a.m.
December 15, 2015 12:05 a.m.
March 12, 2013 4:55 a.m.